Well, the most scamming offer in India in on, the Big Billion Day. However, I didn’t find pretty good offer but yes, we have got some deals on phones that are worth checking out. 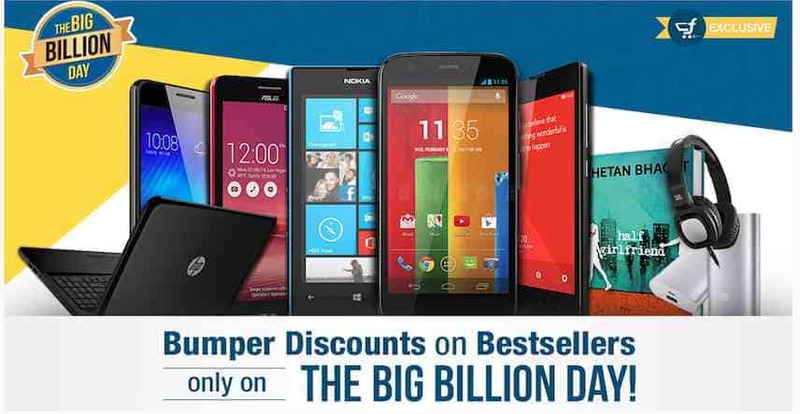 Flipkart provided this offer, and I think it’s a pretty good one actually. 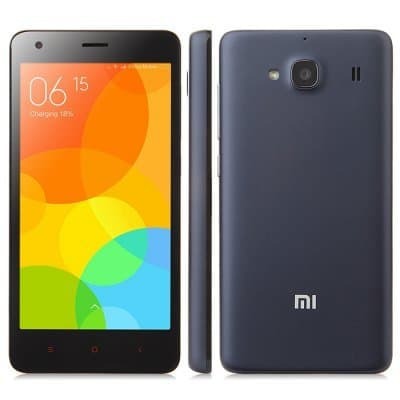 The Mi4i is an excellent phone about which we have talked a lot. Hee are the key feature of this phone. Check out the specs and grab this smartphone deal. A budget handset with a good specs sheet, the Redmi 2 Prime is prett good and now available for Rsa. 6,499 (Rs. 500 off) you can easily grab it for daily use if you’re not a power user. 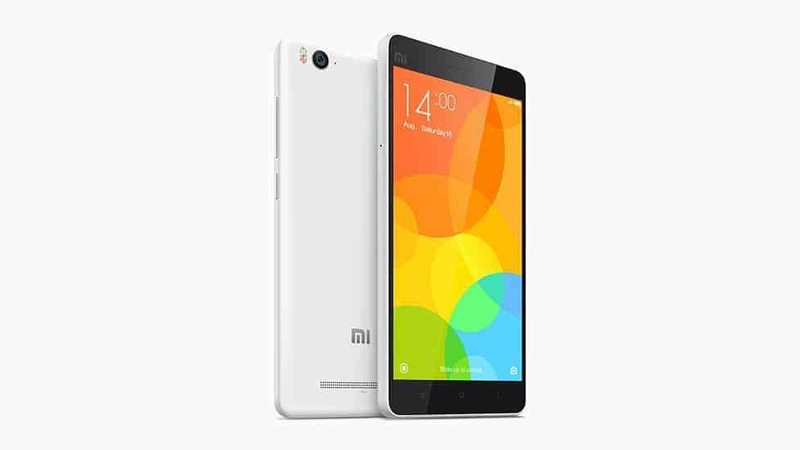 Hee are the key features of the Redmi 2 Prime. The older the wine, it tastest better. That’s what I feel about the Zenfone 2. An excellent blend of beauty and performance, and of course you get a lot now when you buy it as you get additional Rs. 2,500 off on this phone. 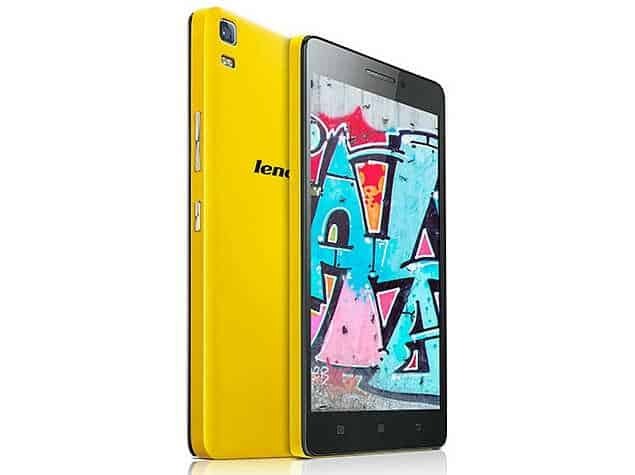 Check out the specs and grab this smartphone deal. 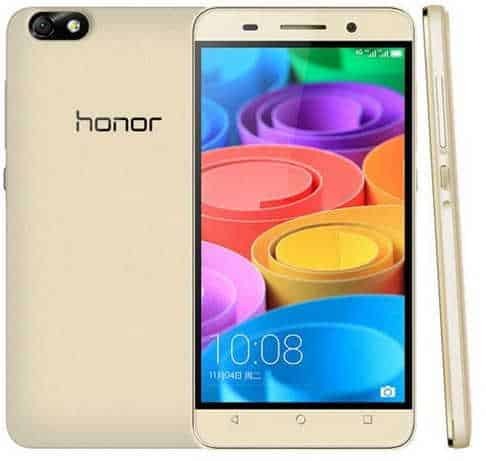 Honor 4X is an excellent chouxe for those who want style, performance in a compact package which is also affordable. Now, you will get flat Rs. 1,100 off on Honor 4X from Flipkart. Check out the specs and grab this smartphone deal. An excellent smartphone, if you have a budget under Rs. 10,000 and that’s not all. Now you will get additional Rs.800 off on the Lenovo K3 Note. 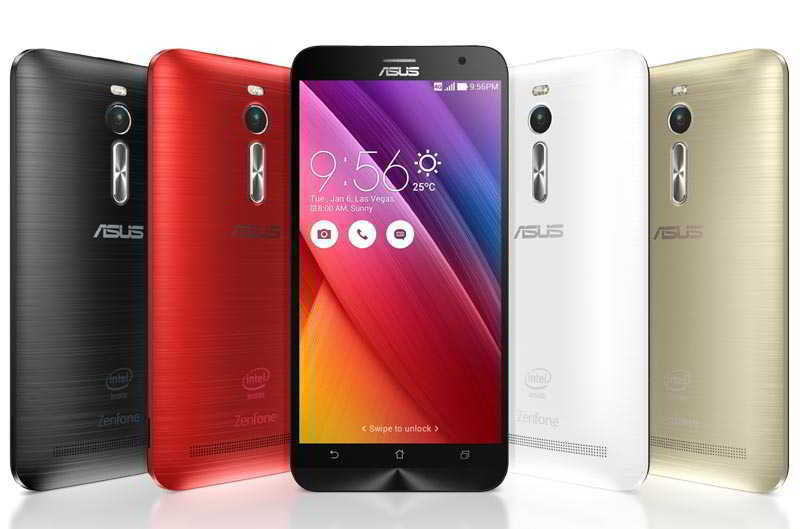 Check out the specs and grab this smartphone deal.